I dag kommer adventspynt frem her i huset og alle gleder seg til å tenne første lys i morgen. Har kost meg med å lage et litt gammeldags julekort. 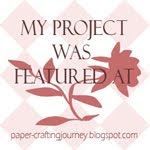 På dette kortet har jeg brukt kraftkartong og brun Bazzill, mønsterark fra Papercraft Scandinavian, noteark fra Panduro, dies fra spellbinders, punch fra McGill, glitterbrads, bånd, tekst fra Kort og godt og roser fra Wild Orchid. Motivet er et digitalstempel fra Rick St. Dennis. Det er farget med Promarkers og Flexmarkers. Klær: Red og Terracotta, Pine, Forrest og Apple, Satin + blender. Sko og belte: Terracotta og Raw Sienna. very classy and noble! love it! Absolutely Gorgeous Christmas card!!! Love the adorable image, the dps, the colour scheme is perfect. Love the layout and the embellishments. Coloured perfectly. Thanks for joining us at Poodles Parlour and Good Luck. Hope to see you joining us again. 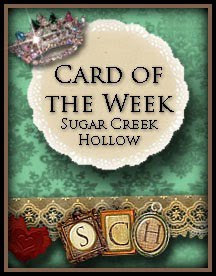 What a gorgeous charm on your gorgeous card!! Thank you for sharing it with us at Frosted Designs this week!! This is a fantastic christmas card. Great work. Thanks also for joining us at Ruby's Rainbow with this Gorgeous Christmas Card. Good Luck. Hope you will join in with us again. 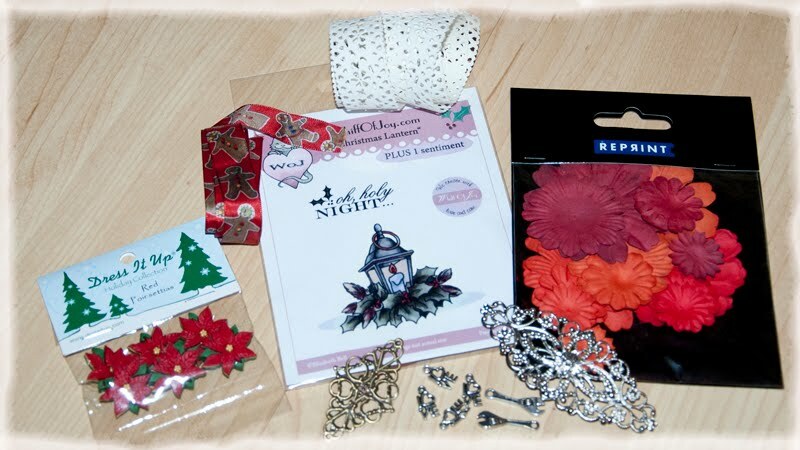 Thanks so much for playing along at Frosted Designs!! Really gorgeous Christmas card - love your jolly Santa. Adorable image and super cute way to use your designer paper. 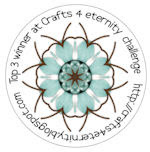 Thanks for playing along with the first challenge at Simply Create Too. Hei et veldig fint kort, jeg virkelig liker. 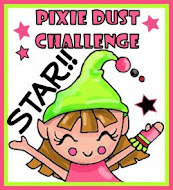 Takk for din deltakelse i Fairy Tale Challenge. 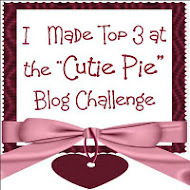 This is so sweet and perfect for our challenge at Pattie’s Creations. Thanks for joining us! Brilliant card - it looks amazing :) Great image and colours! Thanks for playing along at Ruby's Rainbow. Nydelig. Utrolig søtt stempel du har brukt. Likte veldig godt julestjernen også! Morsomt md skøyte-detaljen. Beautiful card. 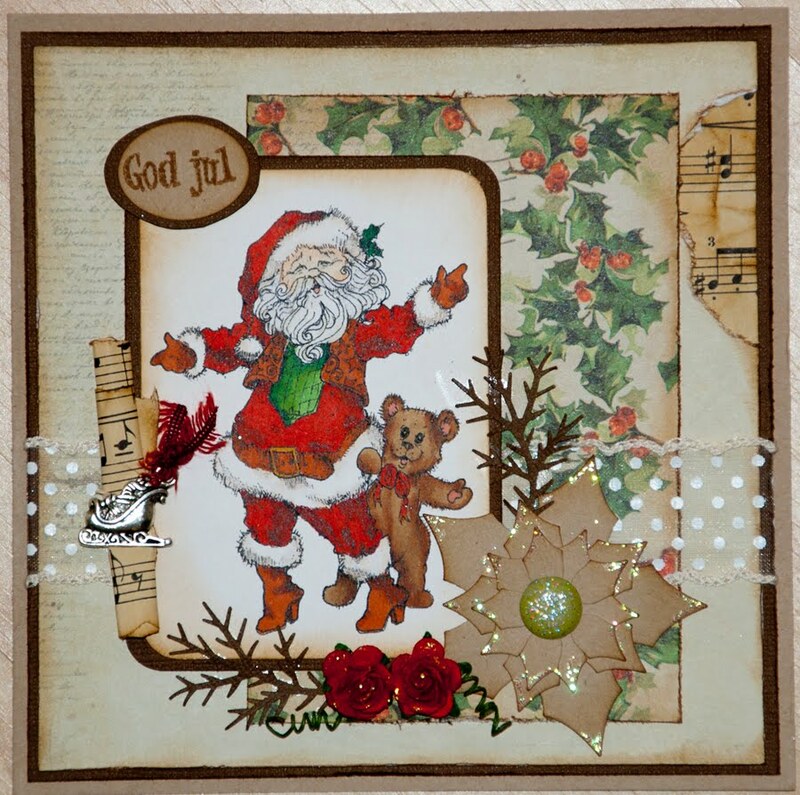 Colours just my favorite for Christmas card and so lovely Santa and Teddy image.